Every year we collectively choose 3 people who we believe represent are properly fitted to be in the Construx Nunchux Hall of Fame. That's why this year when we were deciding who'd make this year's induction class, there was no second guessing Paul Clemente when the name was brought up. 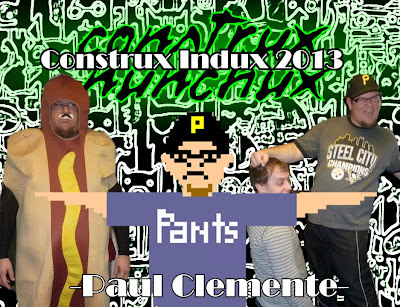 Paul is the co-founder of Construx Nunchux, along with his brother Ian. Though thousands of people have come and gone in the zany website's parade of contributors, Paul has always been at the helm. Being a huge part of most the site's most memorable projects, such as "Lobster Lobby", "Woods Madness" and the unforgettable "Corrosion of the Mind" Paul is most loved for his ability to take a project that has filmed footage and turn it into something absolutely cray cray! Not only the lead editor of all of cXnX's hit "mini-series'" but a huge contributor musically, Paul introduces people to songs that they have never heard. Paul compiles an annual list of his favourite 100 songs that year which always is received well and enjoyed greatly by our loyal Chux Chasers. Paul is also a huge fan of professional wrestling (not that sissy Olympic wrestling or cry baby MMA) and has put together many posts about his top 10 favourite finishing moves of all time, his top 10 favourite promo guys and top 10 favourite wrestlers which are always clever and loving. He and Ryan are also expected to begin several more exciting projects in the upcoming weeks. When Paul is not writing, editing and and making PBJ nightmares for Construx Nunchux he is petting cats. Paul is responsible for all love all cats receive all over the world. We hired some scientists from NASA to calculate the number of cats for whom he's provided a happier life and they told us to F ourselves. Apparently they say the math is impossible... We are pretty sure that that is all Paul does. Cats, not math. 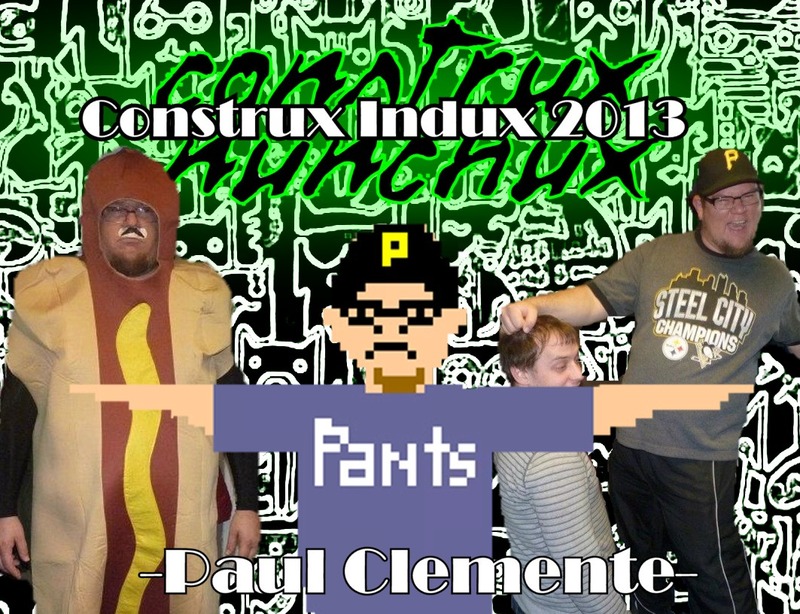 We at Construx Nunchux are proud to induct Paul Clemente into this years 2013 HOF class, and hope that it will help the blow when he is inevitably is fired.... We love you Paul. In honour of Paul, we would like to pay tribute to his memory with the cranking of this hymnal.